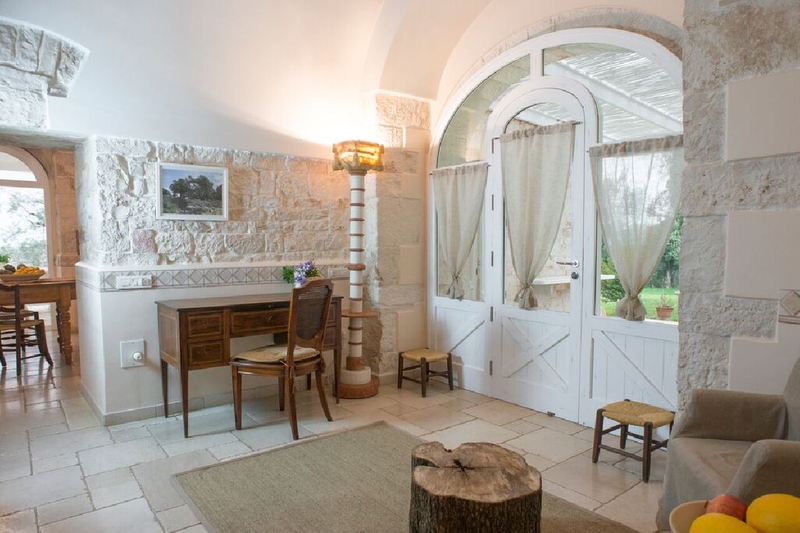 A truly unique location, surrounded by a green of thousand shades, a feq km from the town and the most beautiful and clean beaches of the area, stately as a queen on her throne stands this beautiful stone villa that offers an amazing panoramic view of the sea and the countryside. 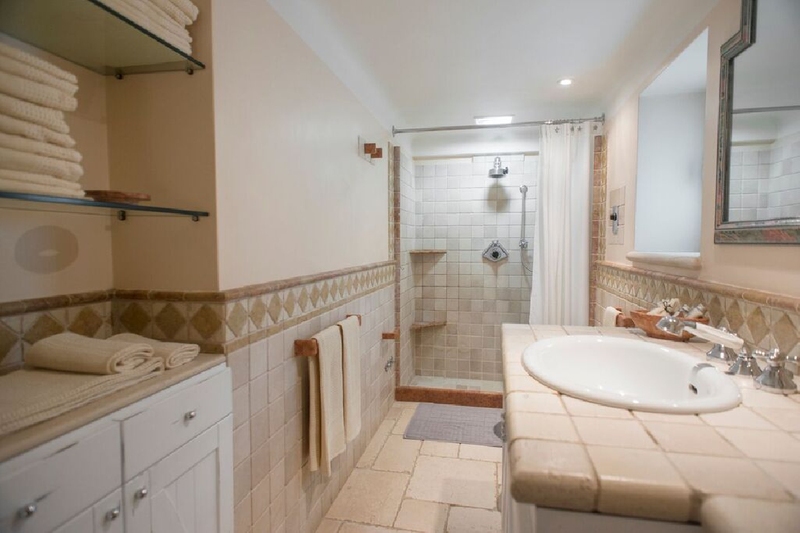 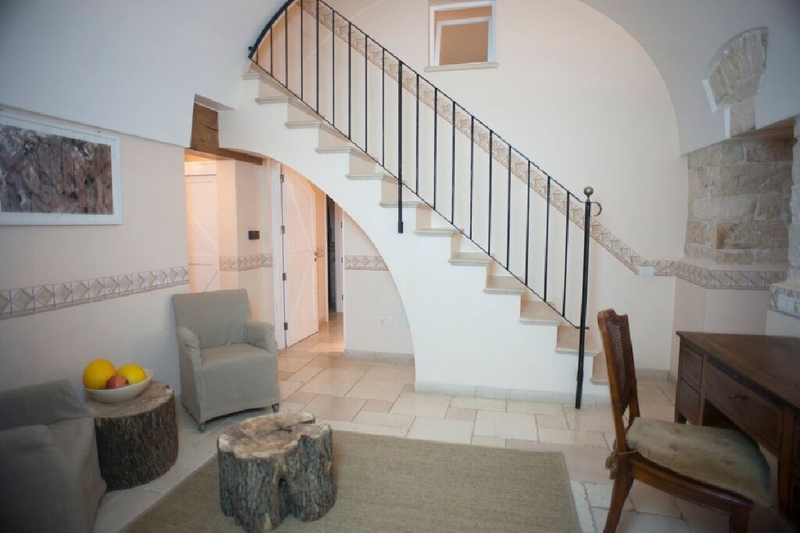 The villa is spread on two levels, finished with quality materials, and consists of a ground floor entrance with living room and fireplace, a kitchen, 2 bedrooms and 2 bathrooms while upstairs we find additional bedrooms and two bathrooms. 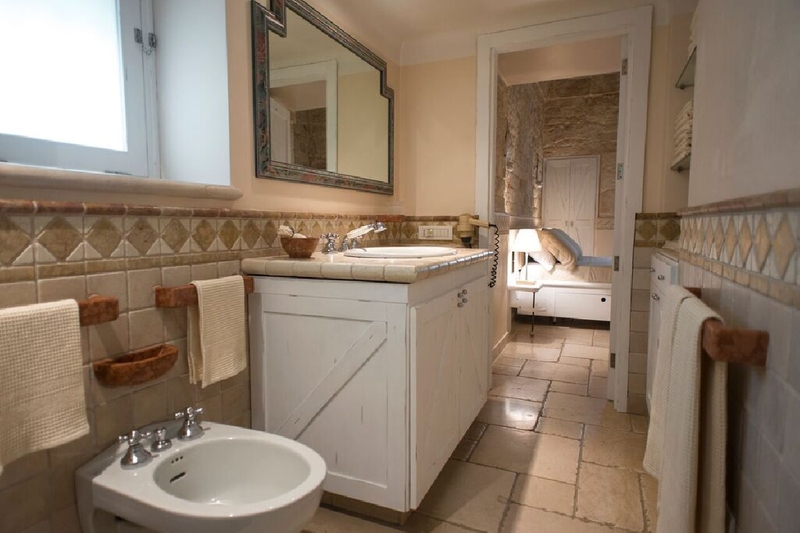 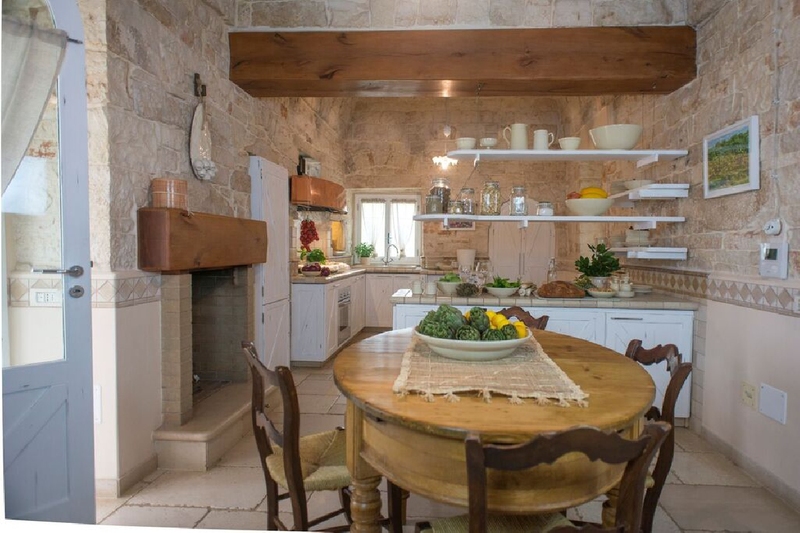 There are also:a side porch with a barbecue area and a wood oven, floor heating, armored glasse, elctric gate, parking area, stone yard with columns and wooden gazebo, squares paved in stone, dry stone walls, fence across the entire property. 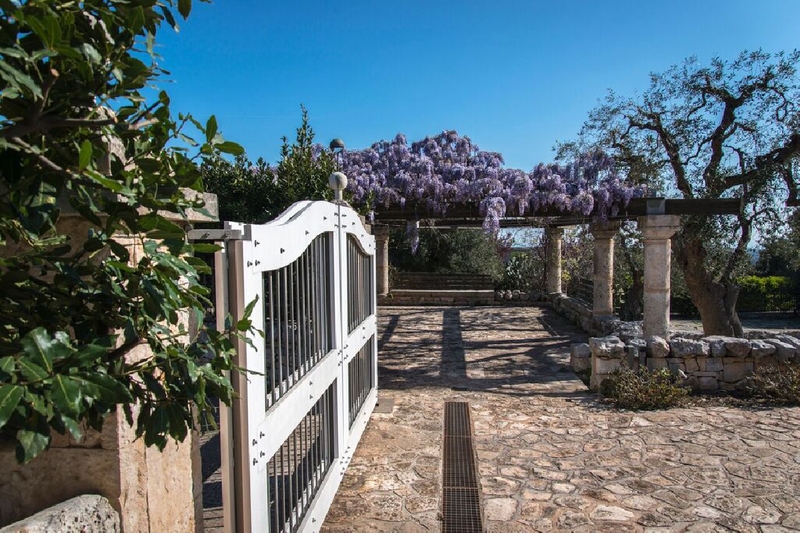 The land consists of a garden with ornamental plants, Mediterranean srub and ancient olive trees. 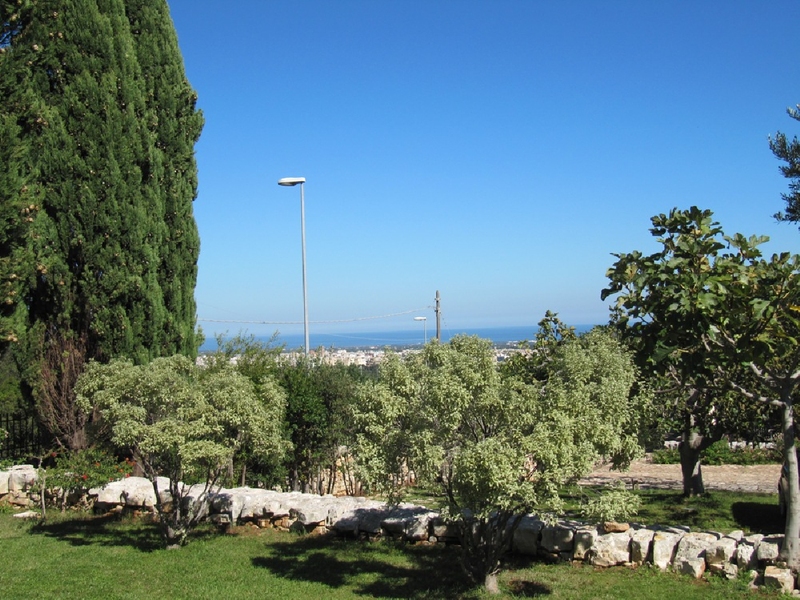 The terrace has an unique and spectacular view of the sea, where sea and sky merge into one reality. 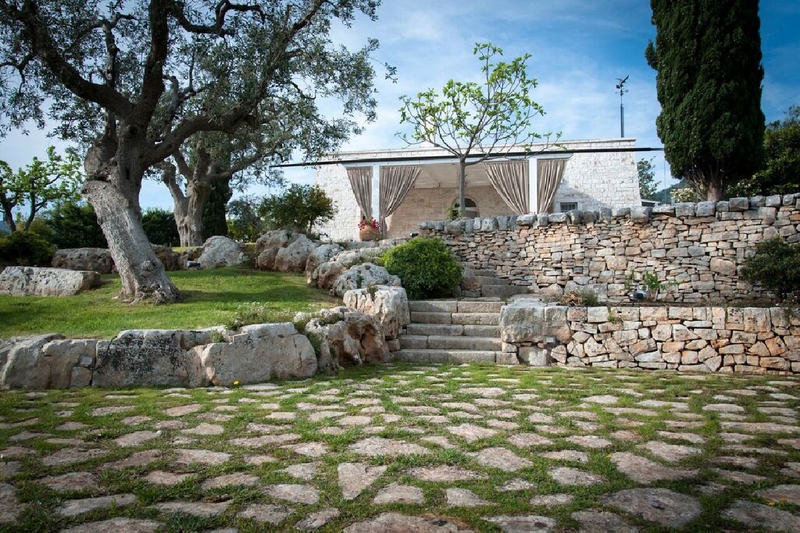 It's also possible building a swimming pool in direct contact with nature. 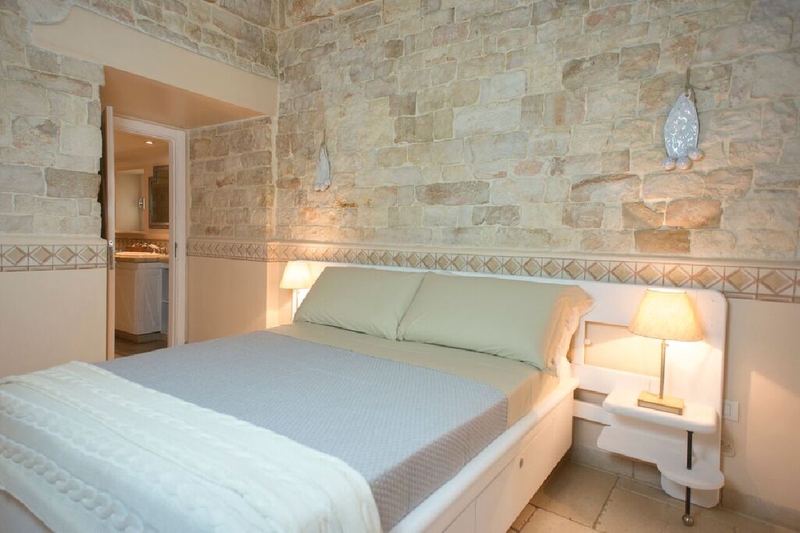 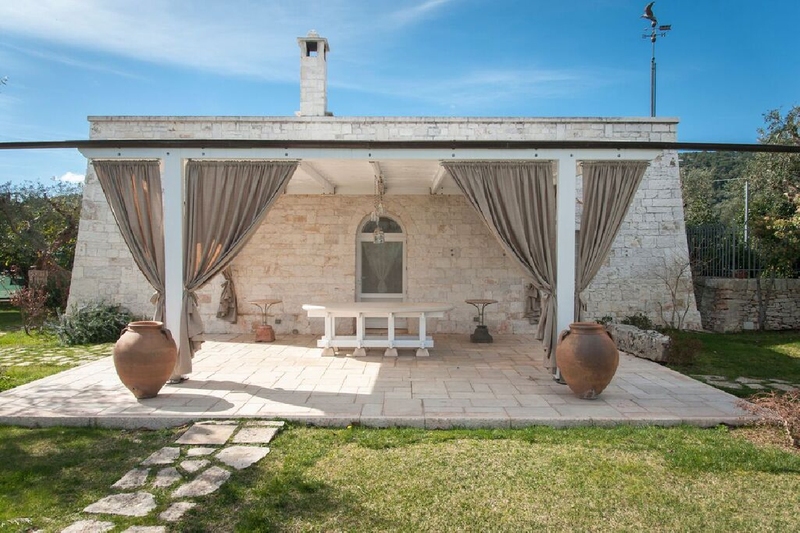 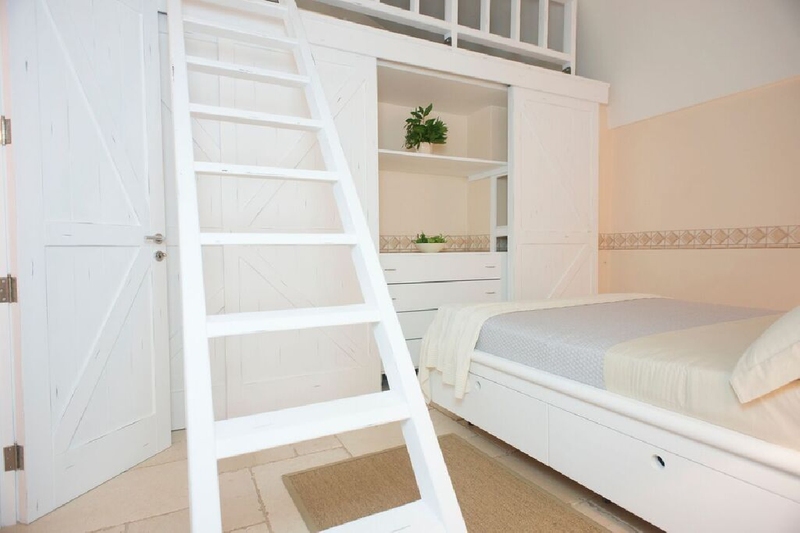 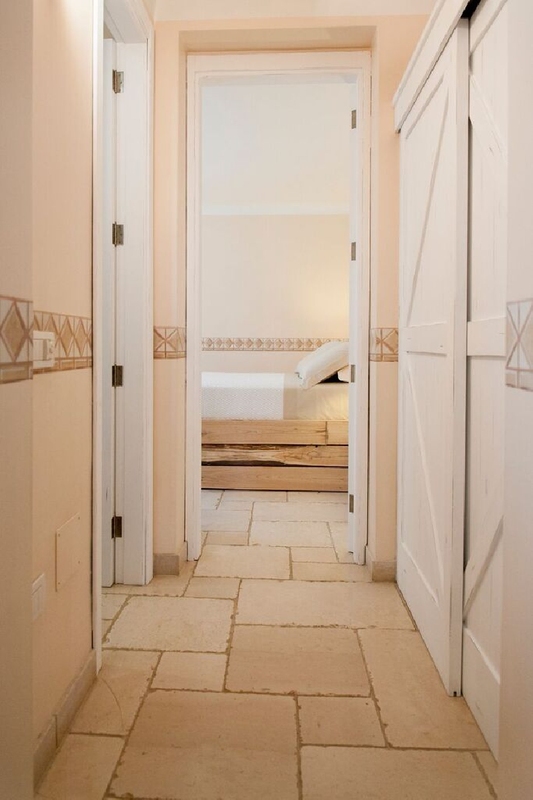 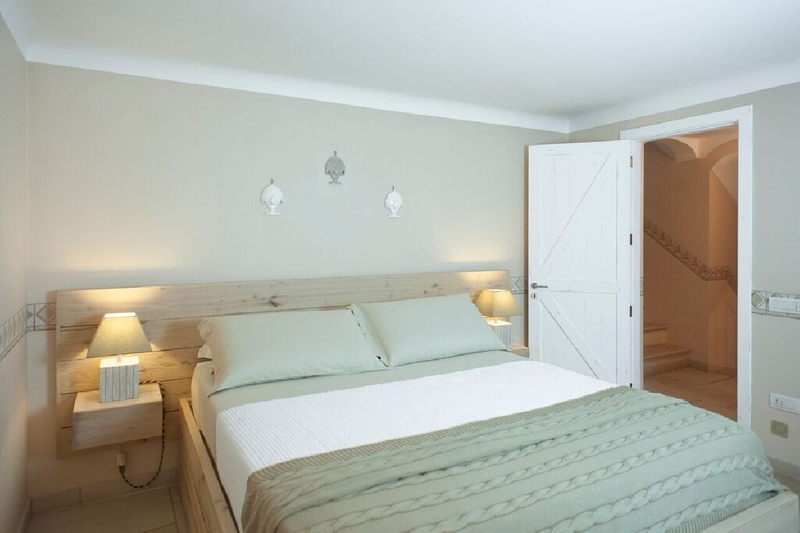 The villa is located in a quiet and reserved area, refined in every detail with excellent finishing, is ideal for those who whant to have a charming property where relaxing and enjoying the beauty and the peace that the Apulian territory offers.